Our Earth is home to an amazing variety of fascinating creatures. We frequently forget the fact that we live in the midst of fascinating animals. Here is an interesting Fact: Did you know that cows from different countries ‘moo’ in different accents? Read below to know about more such little known but amazing animal facts. Right Pawed or South Pawed? 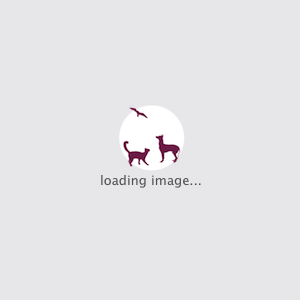 All cats and dogs – including your pets, are either left or right pawned like humans! 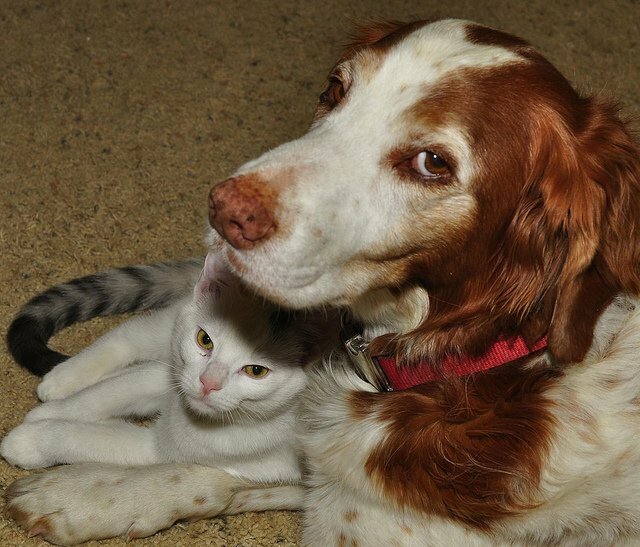 Go on, test it and tell us whether your dog or cat is a lefty or a righty. A lion’s roar can reach astounding levels! 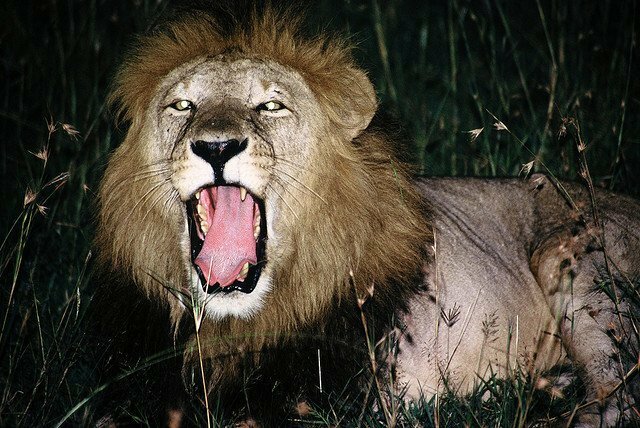 The roar is so loud that it can be heard upto five miles from the lion’s location. Here a quiz for you. Is zebra’s skin black with white stripes or white with black stripes? If you answered white with black stripes, we’ve got bad news for you. 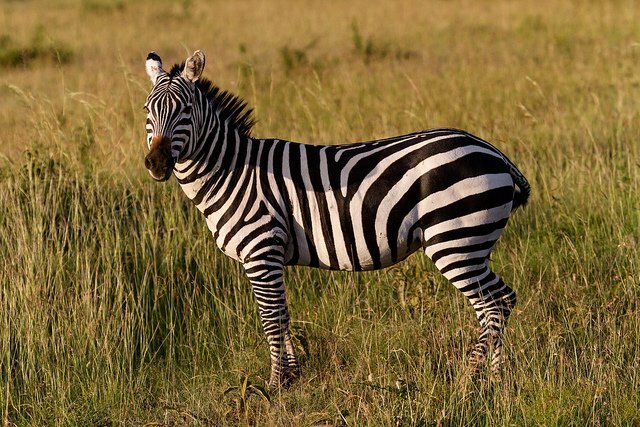 A zebra’s skin is naturally black in color. Their skin is covered with long white stripes. 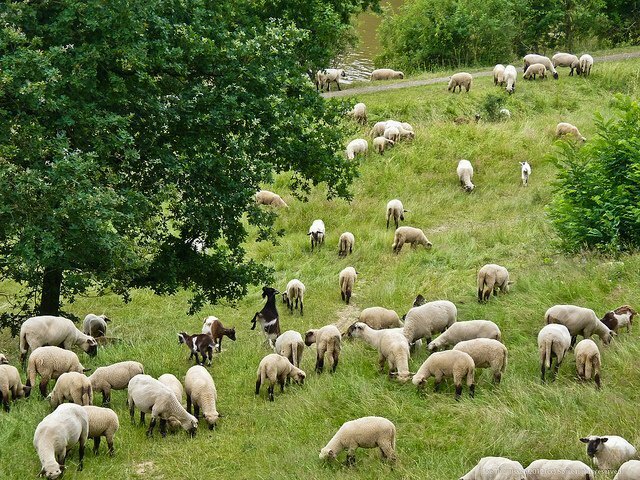 In some countries the number of sheep outnumber the country’s whole population. The ration of sheep to human in Australia is 5:1. In New Zealand the ratio is 7:1 and in Estonia, it is 18:1. Contrary to the popular urban myth, a chicken can fly using its wings. 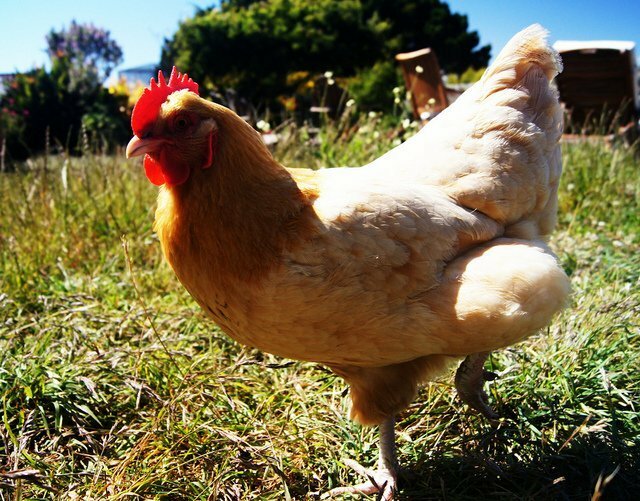 Though it cannot fly like other birds thanks to its heavy body, a chicken can fly for upto 13 seconds at a stretch. So next time you see a chicken up a fence or a tree, don’t wonder who put it there! Snails can sleep for 3-4 years during hibernation. Even regular snails can sleep for a week. 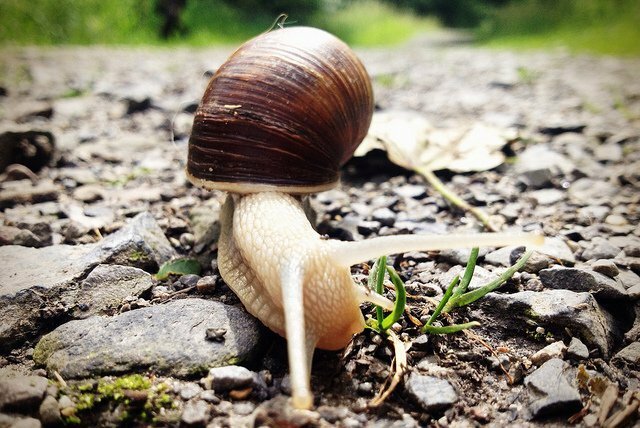 Consider yourself to be lucky the next time you see a snail in motion. Penguins can jump to 6 feet out of water. That’s the height of a fully grown human. 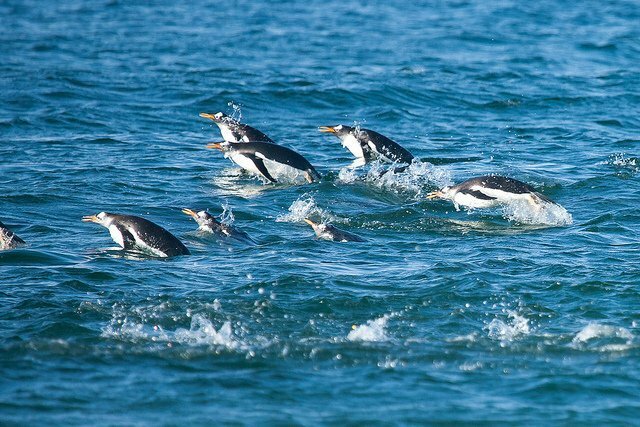 It’s an amazingly cute sight to watch when a colony of penguins emerge from water and jump to the land to slide on their bellies. Sharks are immune to cancer. They are in-fact immune to most of the diseases that affect other fishes. The tongue of a blue whale weighs more than the entire weight of a fully grown adult elephant. That’s abut 24,000 lb. 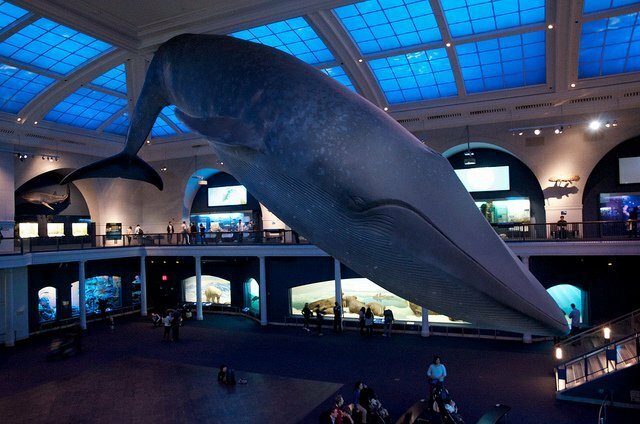 As for the weight of a blue whale, no one has been able to effectively measure it, thanks to it’s immense size. 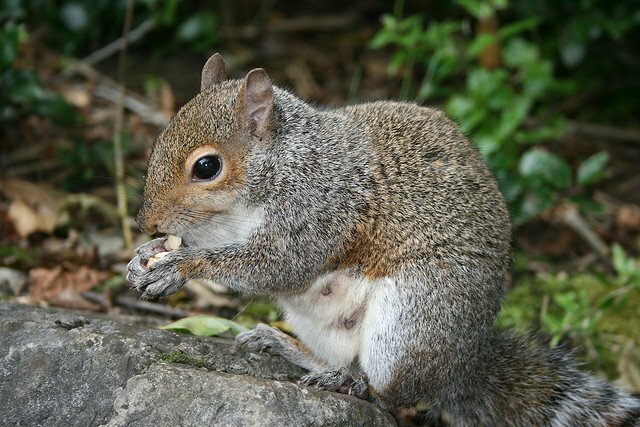 Squirrels might just be nature’s best farmers. Squirrels are responsible for planting million of trees in forests by simply burying nuts in fertile soil and forgetting about its location!